By default, the installed version on Windows Server 2019 is Docker Enterprise Edition (EE) 17.6 because it is the only version that supports Docker Universal Control Plane (UCP). If you are not using UCP, you can update the Docker engine on your Server to the latest version which is currently on version 18.03. 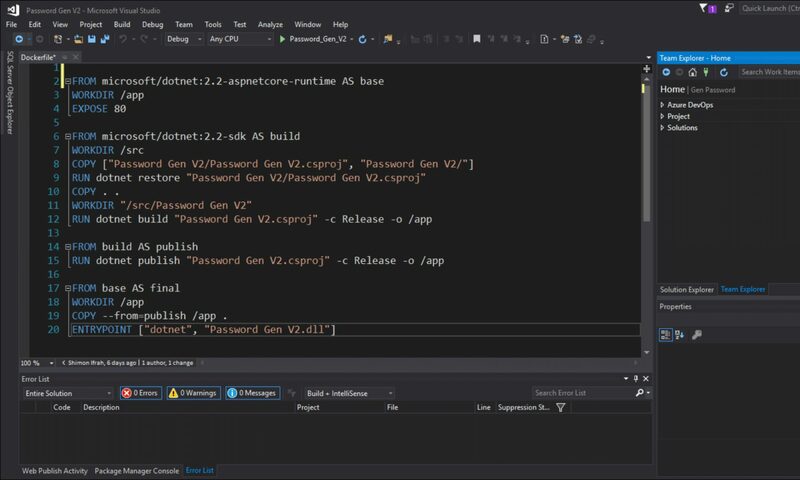 To get started and update my windows Server 2019 17.06 Docker Engine version, I will check the current version by typing the cmdlet below. o install the latest Docker EE release, I will browse to this URL and check the current version. To install the latest version, I will copy the version number and append it to the cmdlet below as shown. After restart, I will check my docker version again, and as shown below, it is running Docker EE 18.03. It is highly recommended to run the latest Docker EE release which offer the latest feature set and security updates.